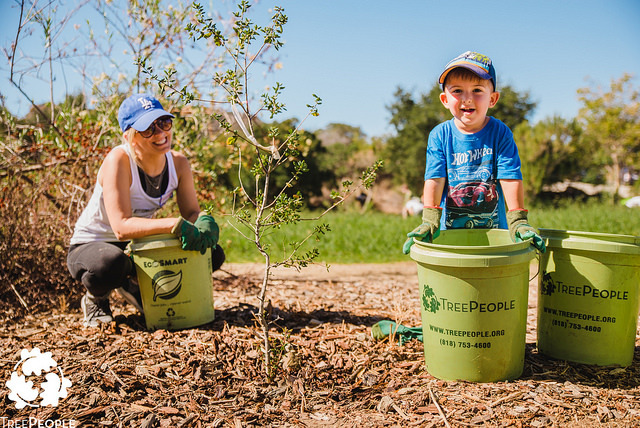 Join TreePeople for Park Work Day! Come to their beautiful 45-acre headquarters atop Mulholland Dr. where hikers, bikers and school children enjoy the trails, trees and views in one of L.A.’s most loved parks. Help keep the park looking great by maintaining the trails, removing invasive plants, regrading slopes to protect them from erosion, and working in their seedling nursery.